Through Arch Timber Protection (a division of Lonza), we are able to offer timber impregnation treatment that can drastically increase the product’s performance against fire throughout the duration of its service life. DRICON is a BBA certified treatment available in the UK for internal timber and plywood. A humidity-resistant chemical solution is used to impregnate the very fibers of the plywood, meaning the applied solution maintains its functionality against rising humidity. 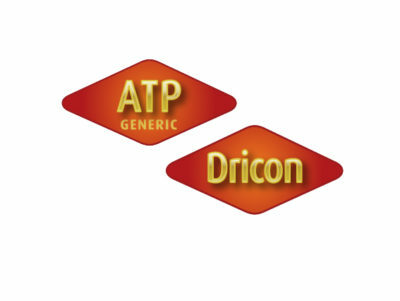 For more information on DRICON, please see below. Products listed below are available from stock. Fire Retardant Treatment can be arranged and processed on a variety of plywood products following enquiry. Our plywood boards for interior applications can be fire retardant treated with DRICON – a tried and tested impregnation treatment that provides a one-off assured surface spread of flame protection for the service life of the boards. DRICON is a UK Wood Protection Association approved Humidity Resistant fire treatment and is the only BBA certified fire retardant treatment for timber and panel products. This unique accreditation has been in place for over 25 years. DRICON is also classified as INT2 (Interior2), the highest fire protection classification for internal products. Treatments have been independently tested to meet either Euroclass B or C requirements of EN 13501-1.